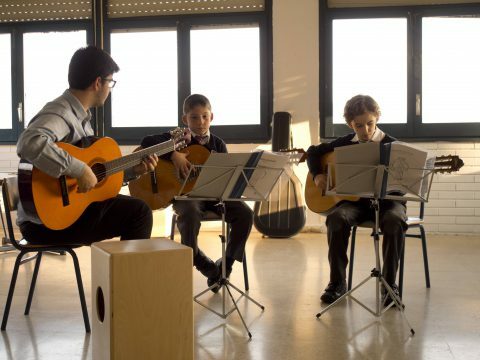 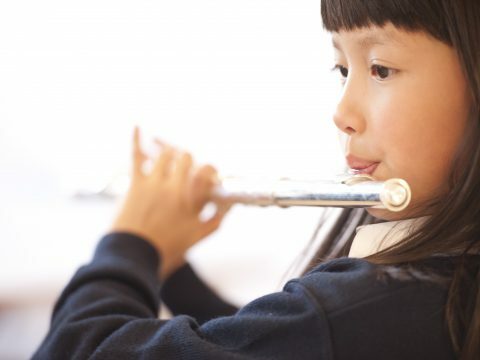 The SEK-Catalunya music school is affiliated with the Liceu Conservatory and offers the Primary Music Programme. 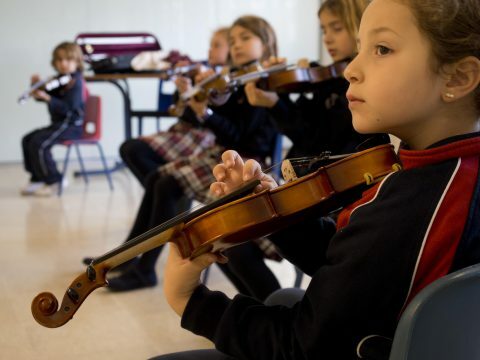 Learning to enjoy music at the same time. 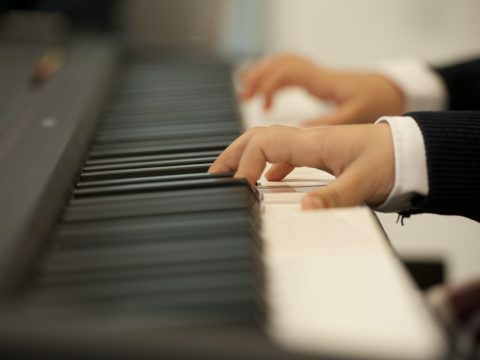 Students who want to, can take their examinations to obtain official diplomas from the Conservatory. 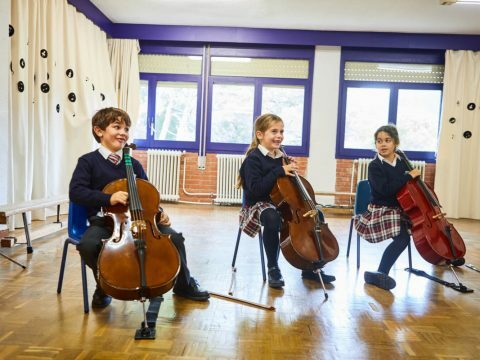 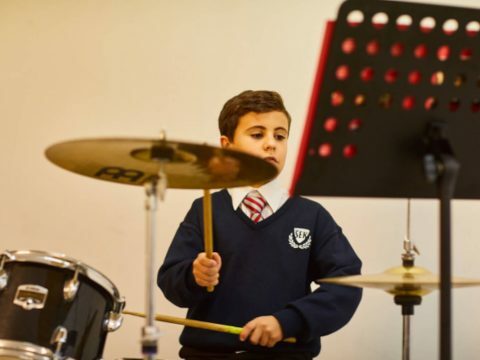 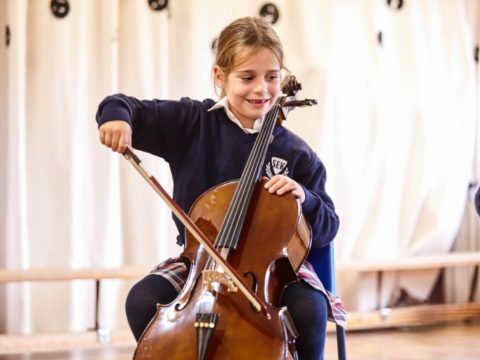 Four specific classrooms for the learning of instruments such as piano, guitar, violin, cello, flute and a variety of percussion instruments.